Some people are not enthused about the display of affluence by some pastors in the country. 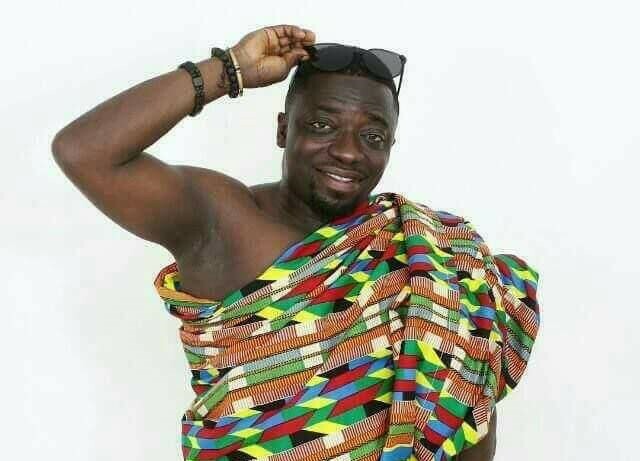 One of such people is highlife artiste Dada Hafco, who believes these pastors could channel their resources into ventures that would help project the gospel. According to the ‘Bedianko’ hit maker, it would be better for pastors to support gospel musicians to produce their musical works than live profligate lifestyles. Speaking on Zylofon FM on Thursday he also advised established churches in the country to start gospel record labels. In his admonition to the pastors, Hafco intimated that by exploring the business aspects of gospel music, the church would be able to win more souls for their ministries. “If most of these pastors could invest in gospel music, they could easily propagate the word of God through music,” he noted. Other musicians who have made similar calls are gospel music duo, Trinity Cross, musician Akesse Brempong, among others. Dada Hafco’s latest single ‘Yebewu Nti’ has already found its place in the playlists of most disc jockeys and music lovers. At the moment, he is one of the vibrant highlife artistes who have resolved to help preserve highlife music.